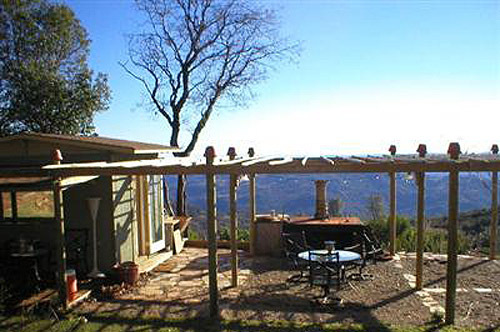 Enjoy the amazing sunsets in the wine country, vineyards and distant mountains from this charming house in Cloverdale. Remodeled and landscaped ideal to be low maintenance. Including furnishings and the S-Class Mercedes parked in the garage!! Anything like this, you just need to walk in! Spectacular scenic views from this 45+/- acres plantable land for sale. Charming 10×12 cottage with outdoor kitchen & 10×12 European glass bathhouse. Equipped with water system and storage tanks, 4 bedrooms septic installed (expansible). All-weather road to building site and underground power. Beautiful frutal trees, bulbs, vines and a small pond throughout the acreage. 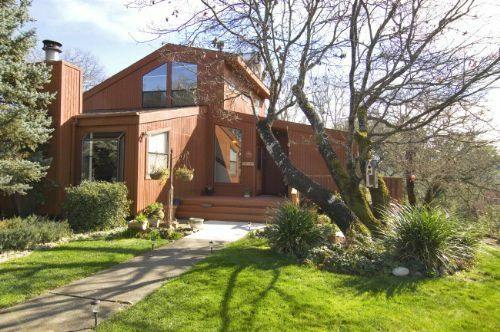 Stunning house with vineyard views that overlooks Alexander Valley, constructed in 1998. 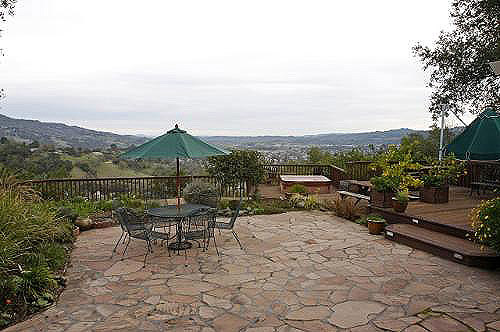 2500+/- sq ft, large decking offers amazing views to the wine country. 3 bed/2 bath, office, 3 car garage and extensive 3.27 acres. Beautifully decorated, bright open floor plan, cathedral ceilings and fabulous entertaining house desirable for a full time residence or as a 2nd home. This spacious family home has a cul-de-sac location in the desirable ‘Cottages at Cloverdale’ neighborhood near Furber Park and Yorty Creek offering nearly 2,800 sq. ft. with 5 roomy bedrooms & 3 full baths. Over 100 years ago at the turn of the century, Alexander Valley was at the end of the railroad line coming north from San Francisco. There were natural hot springs all around the area helping to draw people here as a holiday destination for people living in the city. 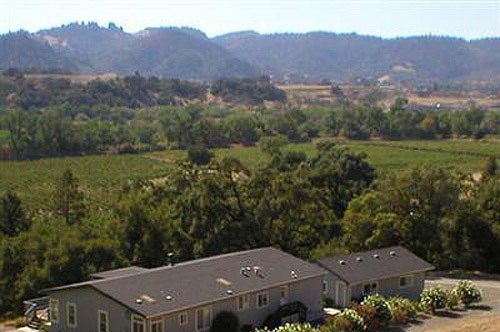 At that time a local banker named Charles Shaw decided to build a home in this beautiful area, helping to establish what is now known as Cloverdale located just north of Healdsburg. 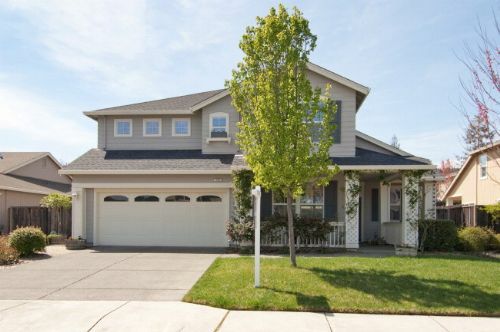 Sitting high on a 5-acre hilltop parcel in East Petaluma’s premier gated community, this Petaluma Country Hilltop Estate is only 10 minutes to downtown, a hop to restaurants & shopping in Sonoma and easy distance to Marin & San Francisco. The main level is 2,600+/- sq. ft. featuring the kitchen, formal dining, family, living, master and 3 additional bedrooms. The lower level consists of a 1,150+/- sq. ft. guest suite complete with a private entry, living room, kitchenette, full bath, bedroom and its own private deck.